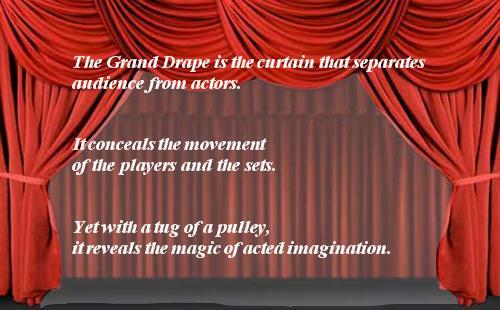 Launched in 2009, Herndon High School's The Grand Summer Theatre is inspired by the magic of that reveal. Its charter: stage a fabulous production of a popular high school musical with just a few weeks to pull it all together! Cast members audition in May and rehearsals begin in July. The camp day typically runs Monday through Friday, from 10 a.m. until 3 p.m., and includes sessions in acting, dance/movement and singing. We aim for a careful balance of artistic excellence, discipline, comradery and fun. The Grand attracts students from schools across the area, ranging from rising 7thgraders to recent high school graduates. We value process as much as the product. We want the students to learn and apply their skills and talents to create an entertaining show. Equally important are the relationships they develop and their artistic journeys. Our lead teachers are well-trained professionals. They hold a minimum of a Bachelor’s Degree; several hold graduate degrees. A camp fee covers all camp training, two comp tickets to any camp performance and a show T-shirt. ​established by Lori Knickerbocker and Yvonne Henry.